Growing your own mushrooms is a relatively simple but highly rewarding task, offering a variety of benefits. We are here to help you achieve the best results when it comes to growing your own produce at home, supplying some of the best growing kits available on the market. All of our plug spawn has been specially designed with spiral groove patterns and are available in a variety of bag sizes to suit your individual requirements. 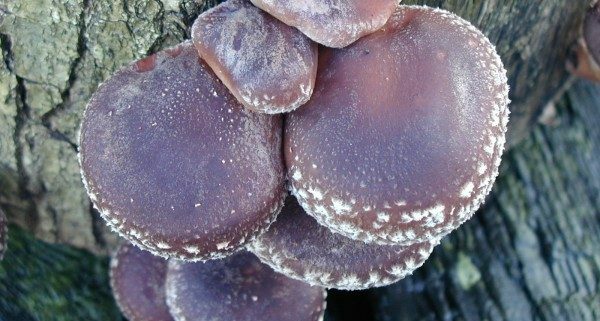 If you are interested in growing your own, here are some of the types of mushrooms you may wish to start with. – Oyster mushrooms. These can be eaten both raw and cooked, and are often used in Chinese cookery. Their thick yet soft texture provides a subtle flavour and satisfying meatiness that makes them a perfect addition to any dish. 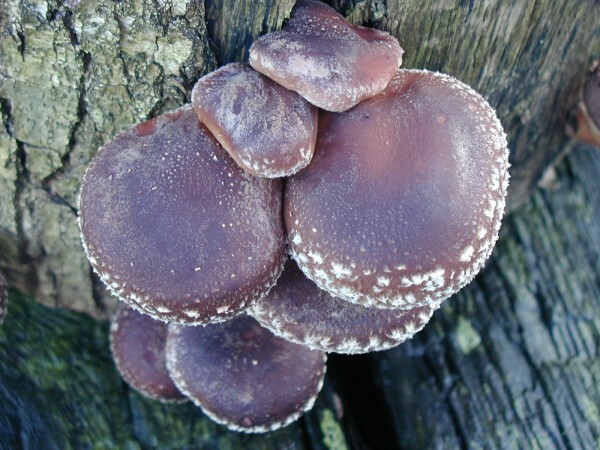 – Shiitake mushrooms. These have been grown in Japan for thousands of years and are now a very sought after ingredient in many dishes all over the world. They make a great accompaniment for meats and sauces, are perfect for adding to stir fries, and are a relatively simple mushroom to grow. Whether you want to grow your own mushrooms at home, grow them commercially or wish to introduce them at your place of work, you can find all the advice and guidance you need from our team. We have been providing our fantastic growing kits to amateurs and professionals alike for over a decade. As one of the largest mushroom plug spawn suppliers in the country, our reputation is second to none and we have a large and loyal client base. If you would like to know more about our products, contact our team or look through our website.